Richard is a Partner in the Property Department. He has extensive experience in acting for sellers, buyers, landlords and tenants on a wide range of commercial property and residential transactions. Advising landlords and tenants regarding the renewal of business tenancies with applications to the County Court. Acting on high value Option Agreements for developers and in relation to residential and commercial land. Acting for landlords and tenants on Individual extension of leases and Collective Enfranchisements. A recent acquisition of a freehold in Notting Hill on behalf of tenants which involved both section 5 auction procedure and section 13 notice strategy. Richard has previously worked in Hampstead, Central London and the Hertfordshire area. 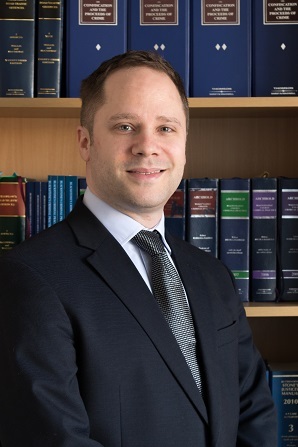 Aside from conveyancing, Richard has an insolvency qualification and has also worked in the Insolvency sector dealing with the sale of insolvent businesses and dealt with court related work on behalf of administrators and trustees in bankruptcy. Away from work, Richard enjoys keeping up to date with current affairs. He has also published legal articles on lease extension matters in national journals. Richard also speaks semi-fluent French. "Many thanks for seeing this through pretty much against all odds!" 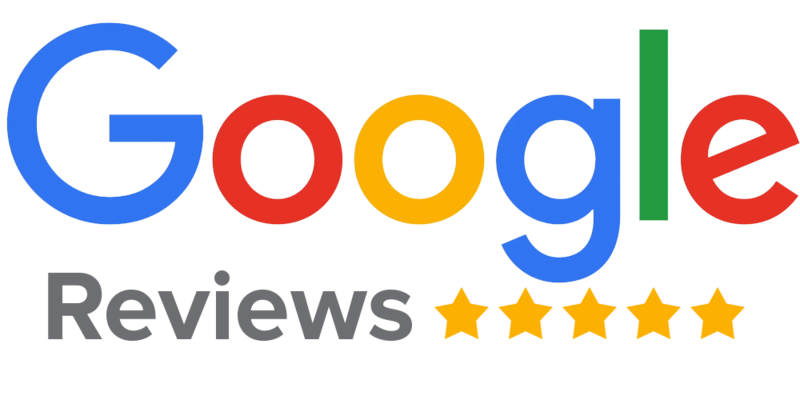 "Thank you so much for all your sterling efforts on our behalf, with both properties. We were in very good hands... Thanks again for your professional expertise and good humour".